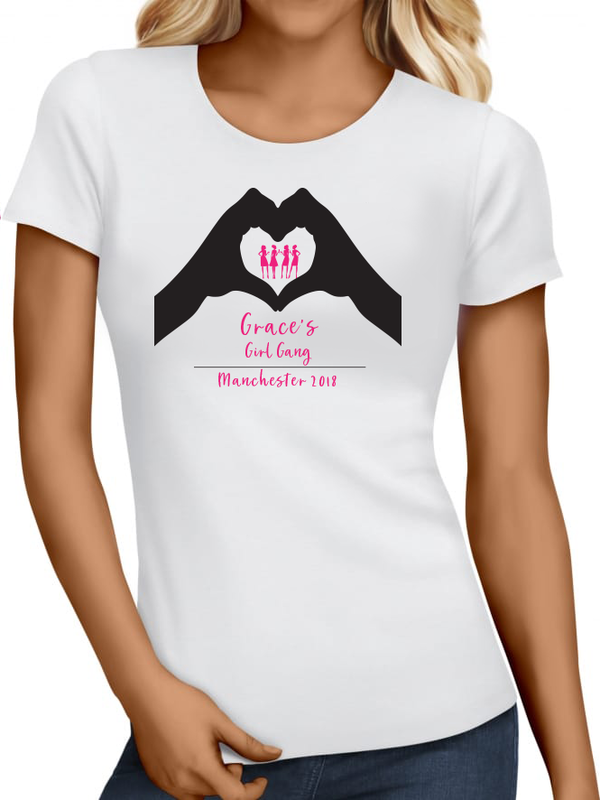 Here at Creative Design & Print, we offer a range of T-shirt Printing methods to suit all needs and budgets. 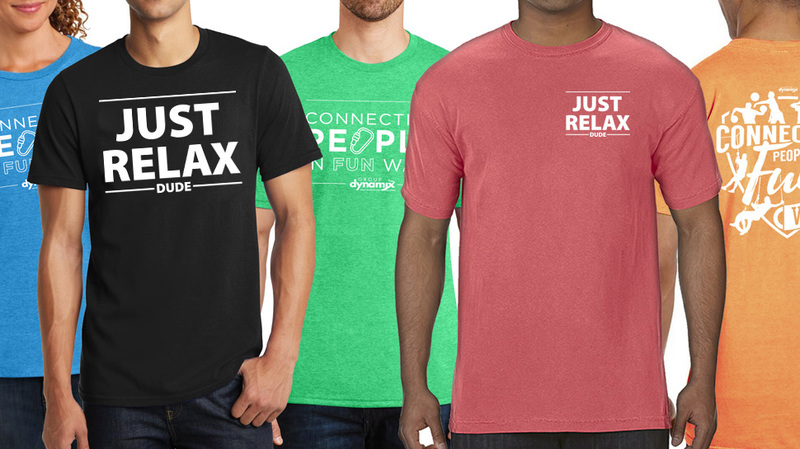 Our t-shirt prints are durable, vibrant and provide the ultimate in soft feel. 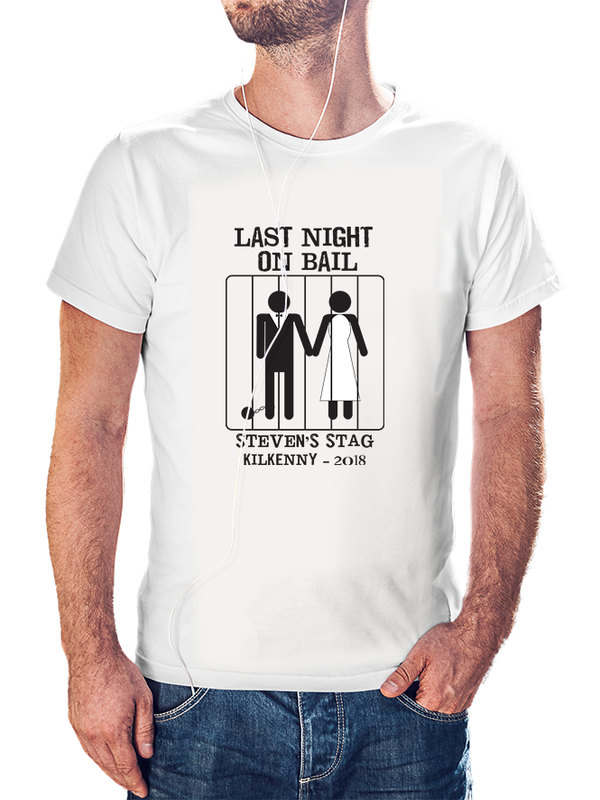 Top quality T-shirt prints is what we are all about. 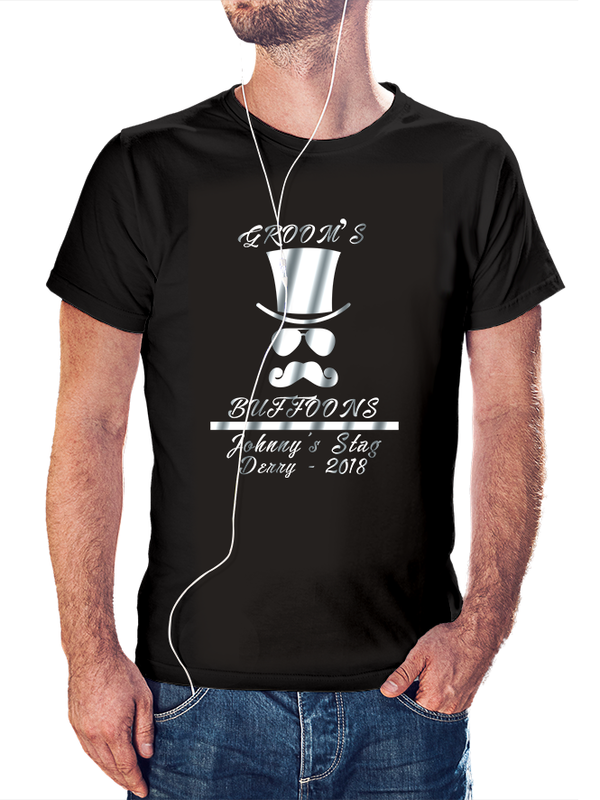 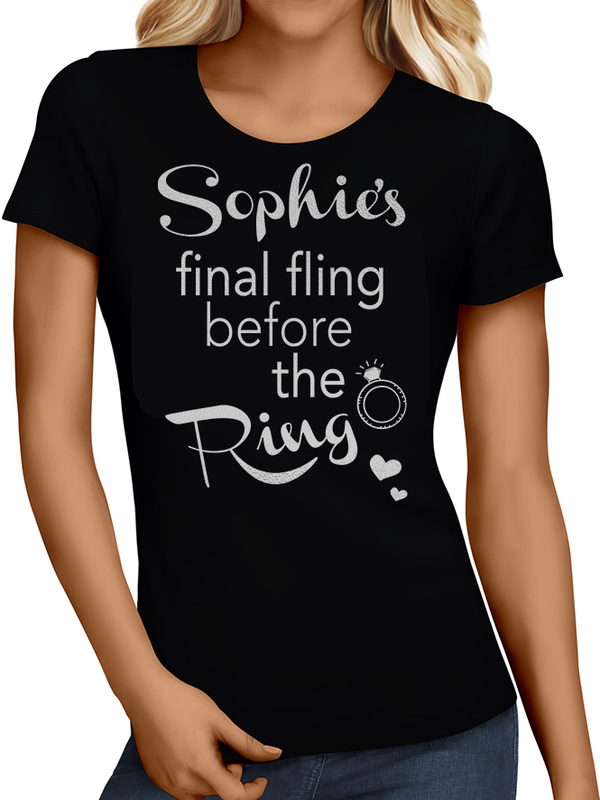 We print fun T-shirts, Hen T-shirts, Stag T-shirts, Charity Event T-Shirts and any other type of T-shirt! 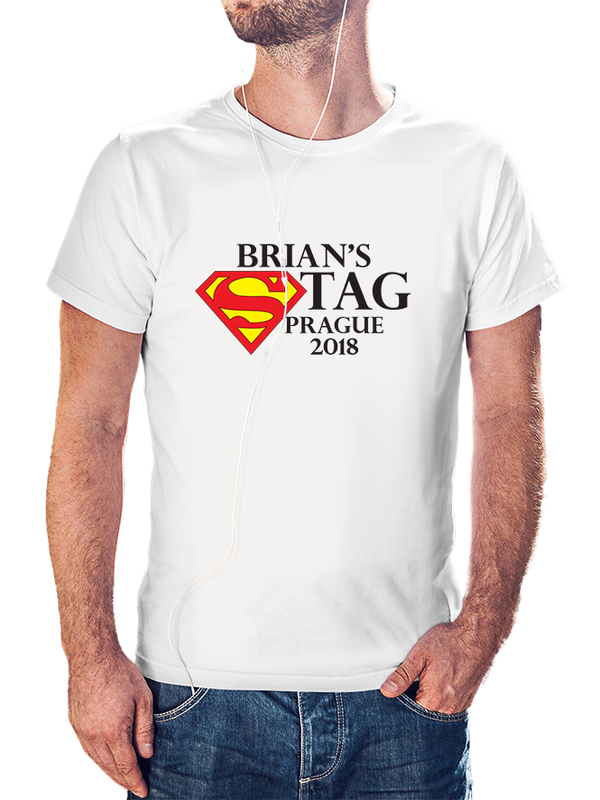 If you are a business owner, event organizer, gym instructor or just someone looking to start something new, we want to hear from you! We have worked with countless businesses and organisations supplying a wide range of T-Shirts. Customers choose us because we offer consistent quality when you order with us. Using the highest quality garments and most up to date T-Shirt Printing methods, we can assure you, our quality will not be beaten! 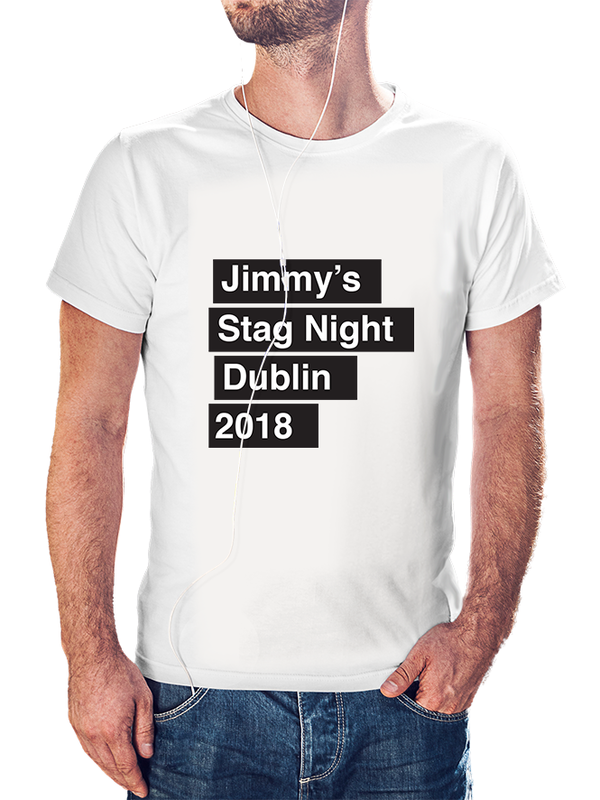 Just give us a call on 053 914 4264 or send us an enquiry here. 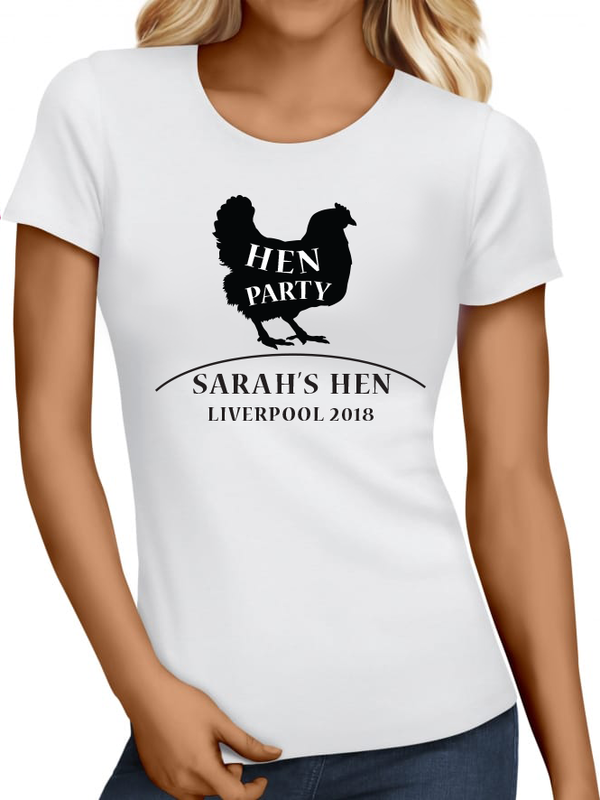 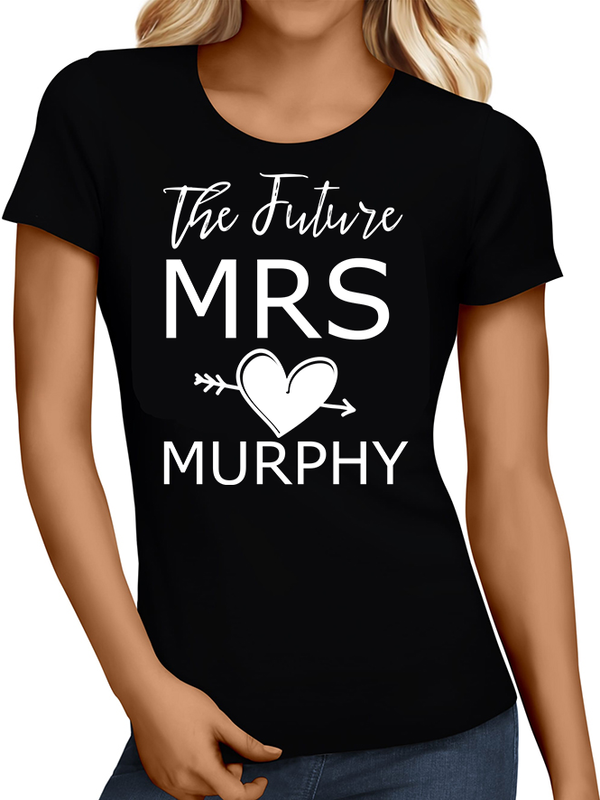 Below is a range of our Hen T-shirts designs. If you choose one of these designs, we can modify it to include your specific details. 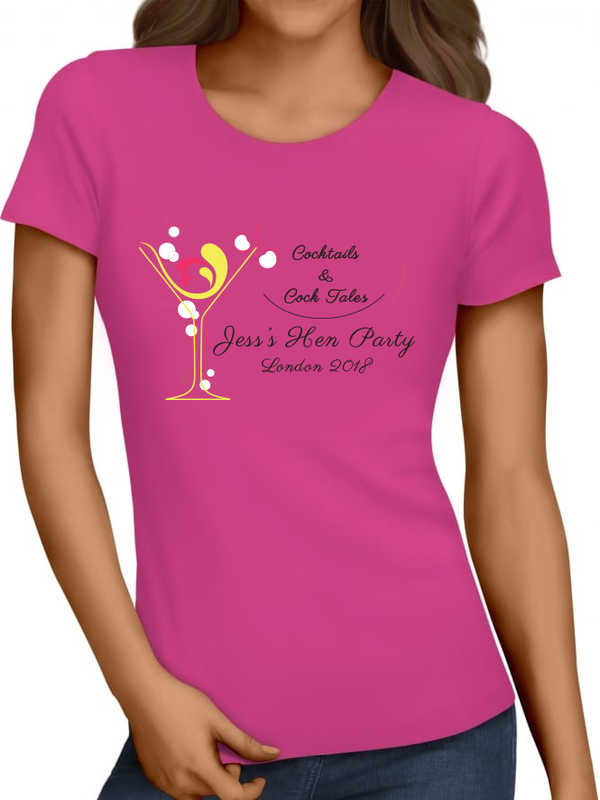 If you require a custom design, we can do that too! 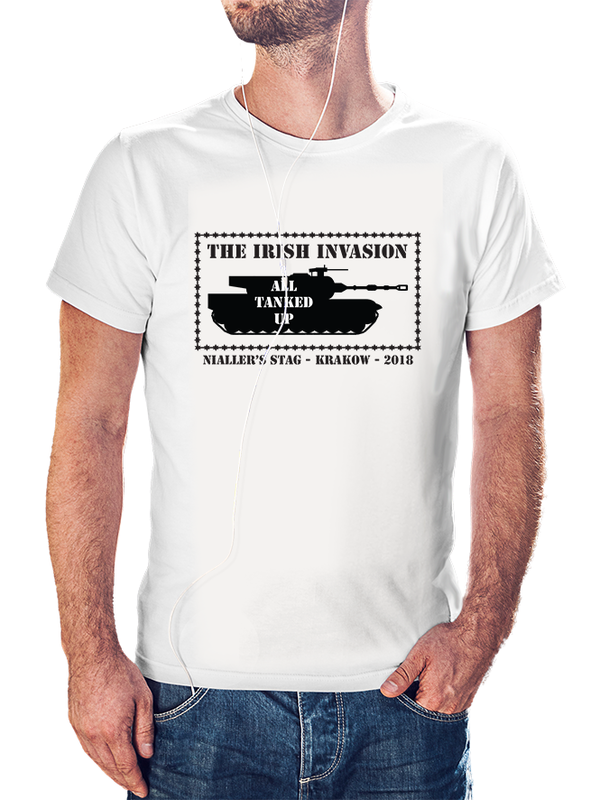 Give us a call on 053 914 4264 to discuss your T-shirt requirements or send us an enquiry here. 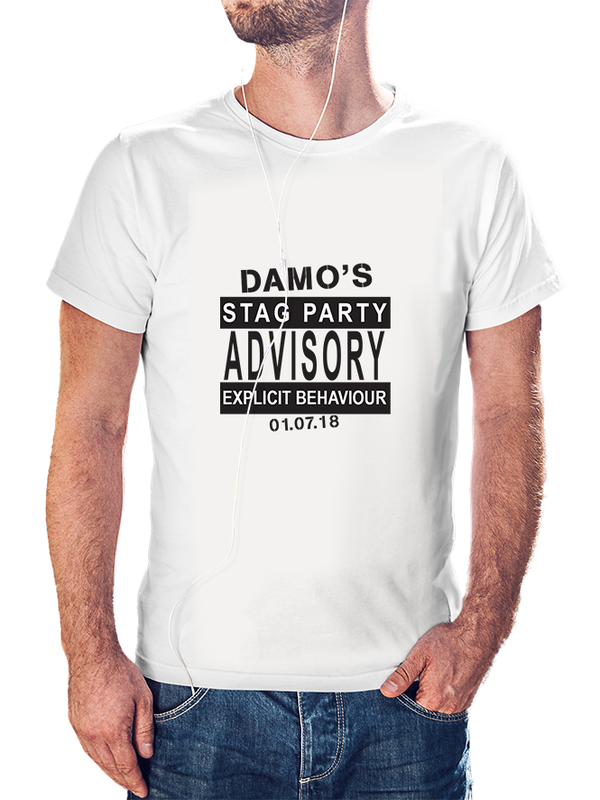 Below is a range of our Stag T-shirts designs. If you choose one of these designs, we can modify it to include your specific details. 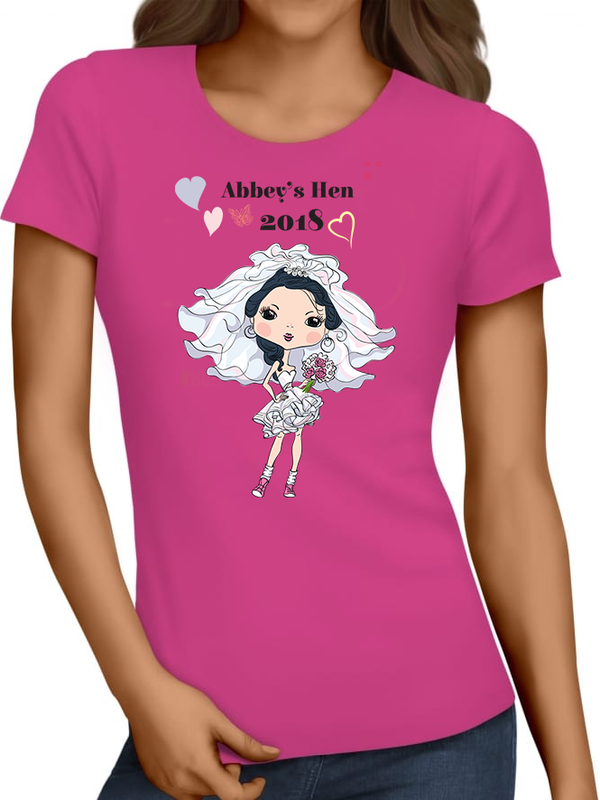 If you require a custom design, we can do that too! 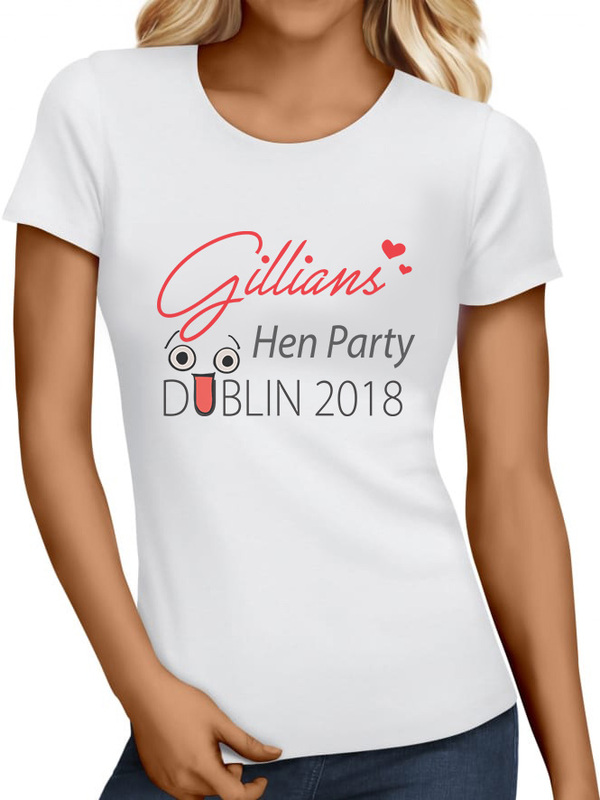 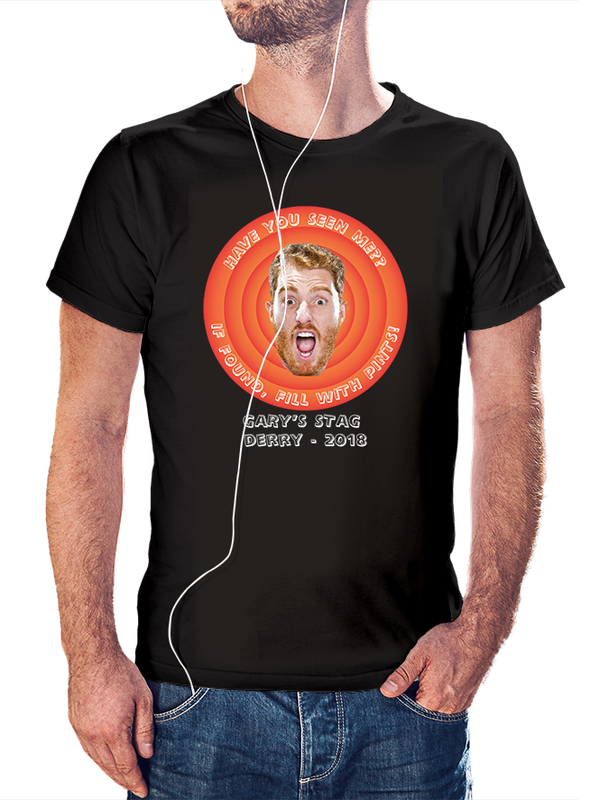 Give us a call on 053 914 4264 to discuss your T-shirt requirements or send us an enquiry here.